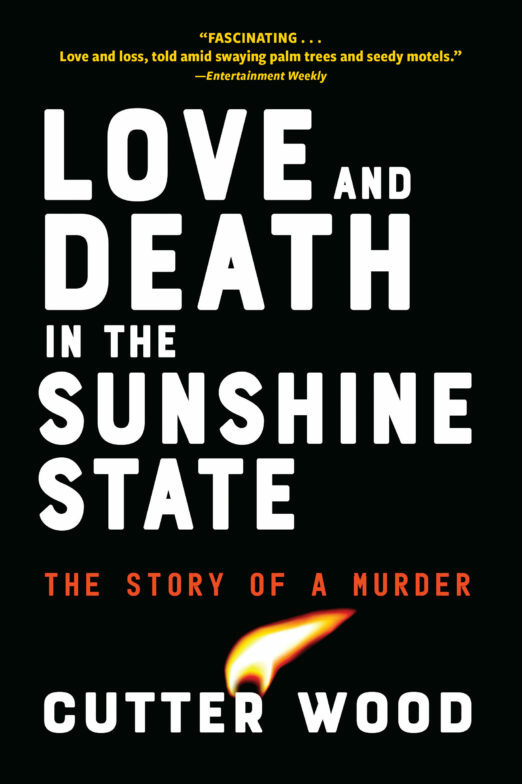 APRIL 11: Paperback launch of Love and Death in the Sunshine State with author Cutter Wood at 6:30 p.m. In trying to understand how we treat those we love, Love and Death in the Sunshine State, like Truman Capote’s classic In Cold Blood, tells a story that exists outside documentary evidence. Wood carries the investigation of the murder of Florida Gulf Coast motel owner Sabine Musil-Buehler beyond the facts of the case and into his own life, crafting a tale about the dark conflicts at the heart of every relationship. 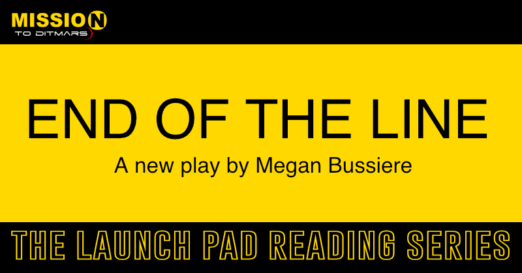 APRIL 15: Mission to (dit)Mars “END OF THE LINE” Play Reading at 7 p.m.
Mission to (dit)Mars, a theatre arts collective serving Queens artists, will be continuing their Launch Pad Reading Series with END OF THE LINE, a new play by Megan Bussiere and directed by Nikki Diloreto. 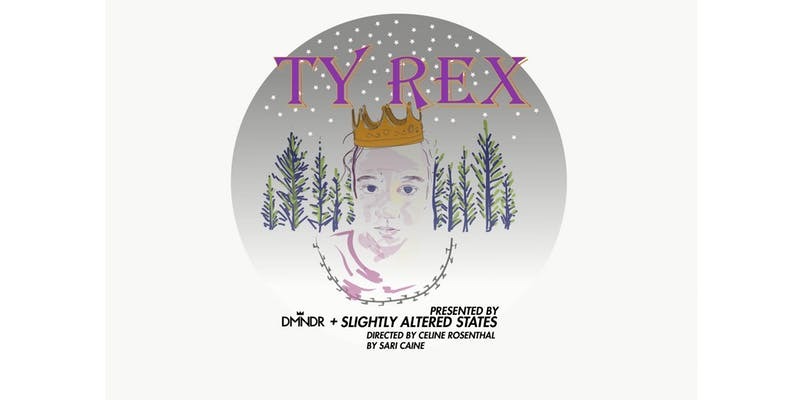 A free reading will be performed on Monday, April 15 at 7 p.m. at The Broom Tree Theatre. APRIL 16: Book Launch: Lara Elena Donnelly on Amnesty at 7 p.m. The Arc and Slightly Altered States are committed to changing the way autism is portrayed in media and entertainment; this will be the first of many events and shows to facilitate that change. It starts at 7:30 p.m., and tickets are available for purchase here. 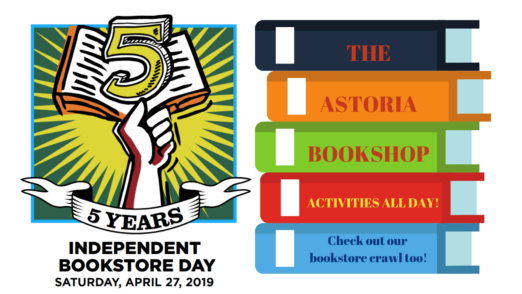 Join Astoria Bookshop for the 5th annual Independent Bookstore Day, a nationwide celebration of books and the book lovers who keep indie bookstores strong. All-day events include: special storytimes, pictionary with professional illustrators, a literary trivia happy hour with special book-themed cocktails, butterbeer & a cardboard Hogwarts castle fort for kids, double loyalty points all day, a book prescription booth, and a Queens bookstore bicycle ride! Join Book Culture LIC at 11:30am for a special community coloring event led by Colors de la Runway author, Clarence Ruth. Drawing inspiration from the book’s theme, participants of all ages are invited to fill in a giant coloring sheet featuring one of Ruth’s illustrations. The LIC Reading Series, a premier monthly reading series in Queens, was named one of the seven coolest reading series in NYC by TimeOut NY. 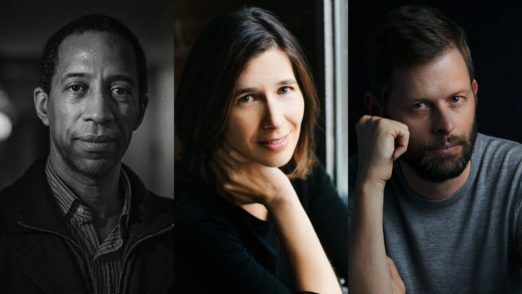 Their anniversary event will feature authors Garnette Cadogan, Idra Novey, and John Wray. It will take place from 8pm-10pm in the carriage house at LIC Bar. This event is FREE and will include stories about Queens, readings, a panel discussion, and cake. 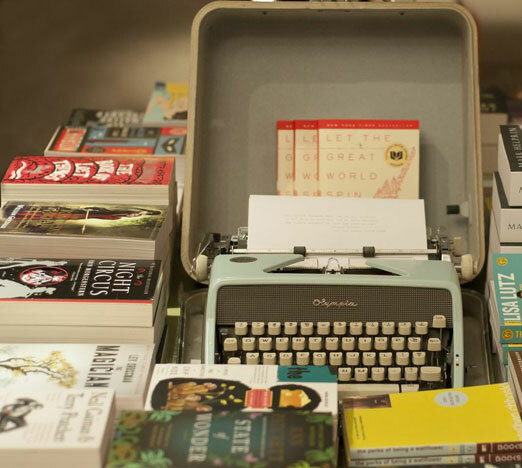 We also have prizes for the audience from local businesses, and books will be for sale at the event courtesy of the Astoria Bookshop.